Built in the 1920s the Villa on Wellington is a spacious house for a family, group, or business trip, with lovely high ceilings and heat pumps in every bedroom. It offers a modern kitchen for a self-catered accommodation, or a short walk to the local takeaway shops in Hamilton East if you don’t feel like cooking. The bathroom offers a shower over bathtub and there is free Wi-Fi. It is just a short walk down to the Waikato river and to Steele Park. Our Villa on Wellington Street is just a short distance to the award-winning Hamilton Gardens and Claudelands event centre. 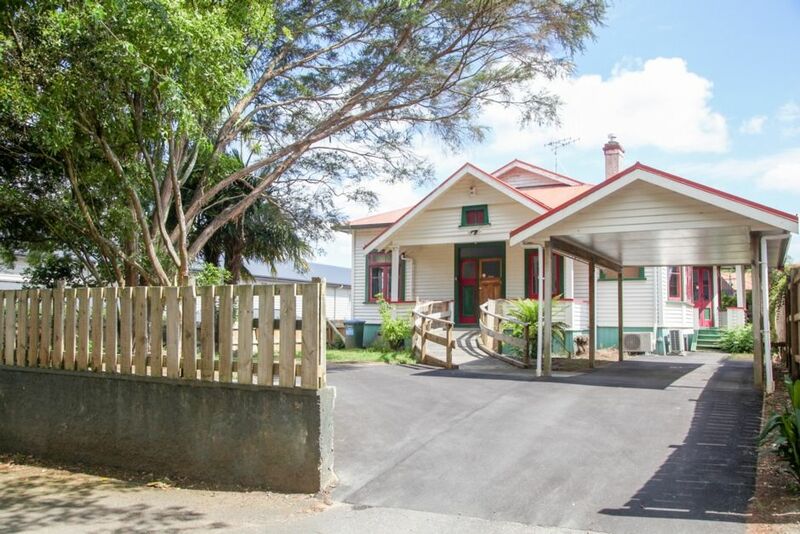 An ideal base for any traveller who needs to visit other nearby towns or cities (all within 1-2 hours away), like Auckland, Cambridge, Rotorua, Taupo, Tauranga/Mount Maunganui, and Raglan. Great house for our group. Everything we needed.